Sink into the warmth and care of our trained therapists and in-house Ayurveda doctor at Jetwing Lagoon, who will recommend personalized treatments that uplift your overall well being. Inspired by the ancient science practiced on our land for centuries, the Ayurveda Spa at Jetwing Lagoon is a tranquil haven designed to share the healing energies of our traditional art with you, in the form of herbal massages and holistic packages among various other therapeutic experiences. 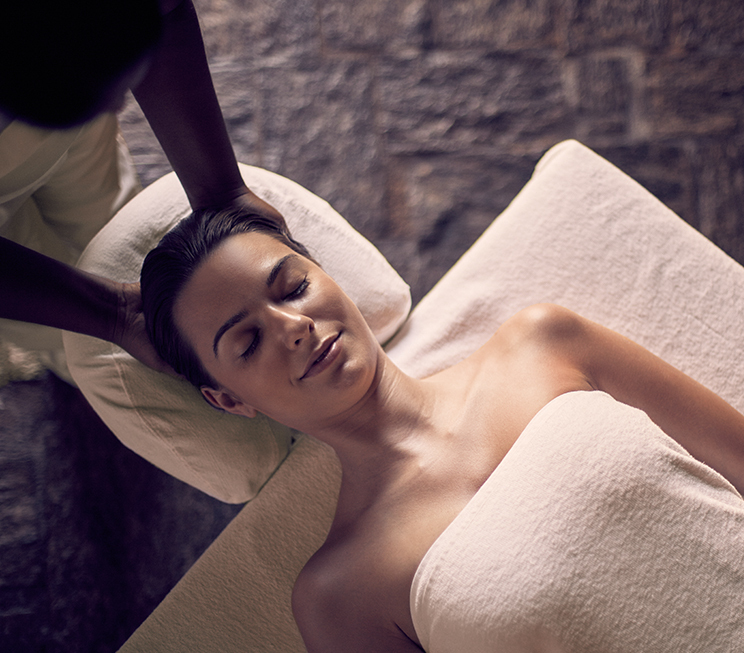 Unwind with traditional Ayurvedic therapies designed to soothe, refresh, and revitalise your mind, body, and soul. 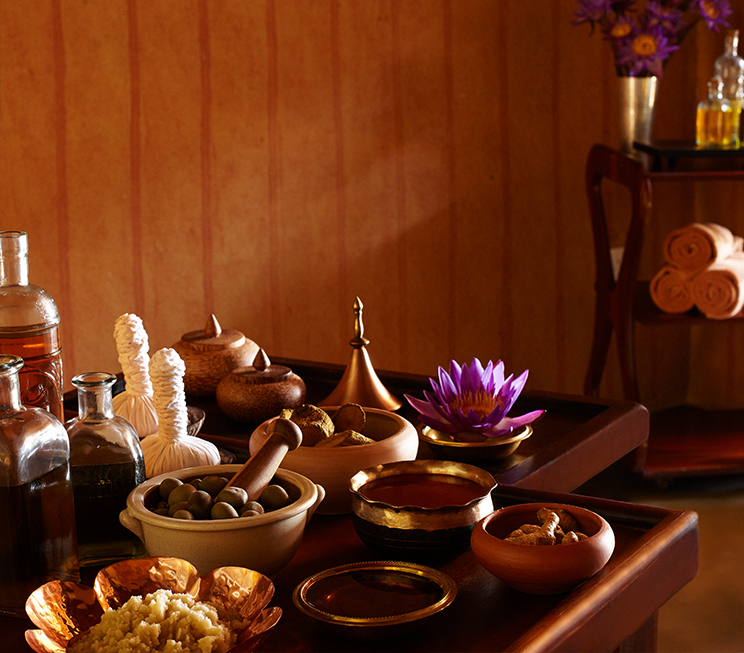 Indulge in holistic treatments inspired by a combination of ancient Ayurvedic therapies.